Francisco met the 4 of us at our port. It was a cold & wet day but in spite of the weather, we had a wonderful day. The drive up to the monastery was beautiful. 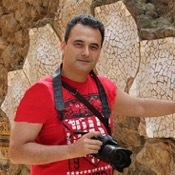 Francisco told us about the history of the area & the monastery. We visited the little chapel w/the Black Madonna & was treated to singing in the cathedral. Had lunch later at a local restaurant w/tasty food & wine. Francisco was a calm & patient guide & answered all our questions. He emailed some great photos of us. A great tour guide. TOUR GUIDE RESPONSE: Hi Forbes Family. It always help if the sun shine is not out to make it appear within us. 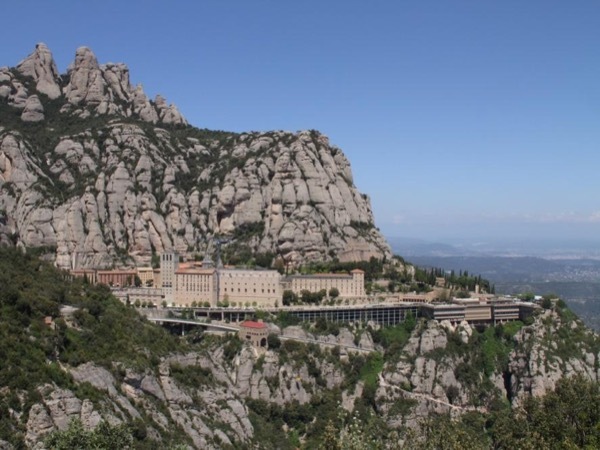 Montserrat is a great location with the scenery of the Mountain and the main sight for Catalonian Christians. And sure the Catalonian restaurant that we visit made the perfect end for the tour. Best to you all and thank you for you excellent tip.